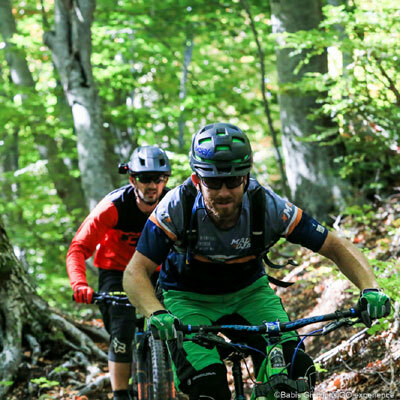 The Enduro MTB Days 2019 are a three-part event: the Pelion Enduro Days in March, the Mt. Olympus Enduro Days in July and the Aegean Isles Enduro Days in October. 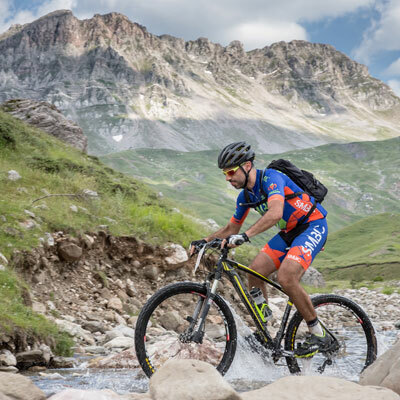 The Aegean Trails building week connects people from all over Europe and unites them in their passion for mountain biking. True European spirit! 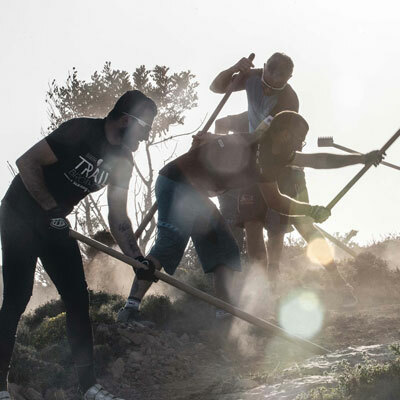 Be a part of it and join our next trail building event in Thessaloniki from 30.03. - 06.04.2019! 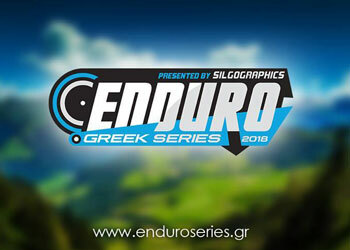 Enduro Greek Series - Not just another race! But a serious try of pushing the Hellenic mountain biking scene further.